Wine will easily deteriorate if you store it in a room where the conditions are not stable. 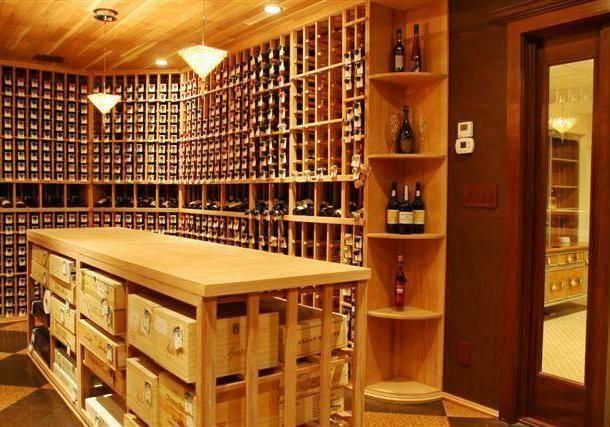 Investing in a wine cellar designed for long-term storage is recommended. At Wholecellar, we always make sure that every wine cellar we build is equipped with a wine cooling system that suits all your requirements. We offer refrigeration units by WhisperKOOL. 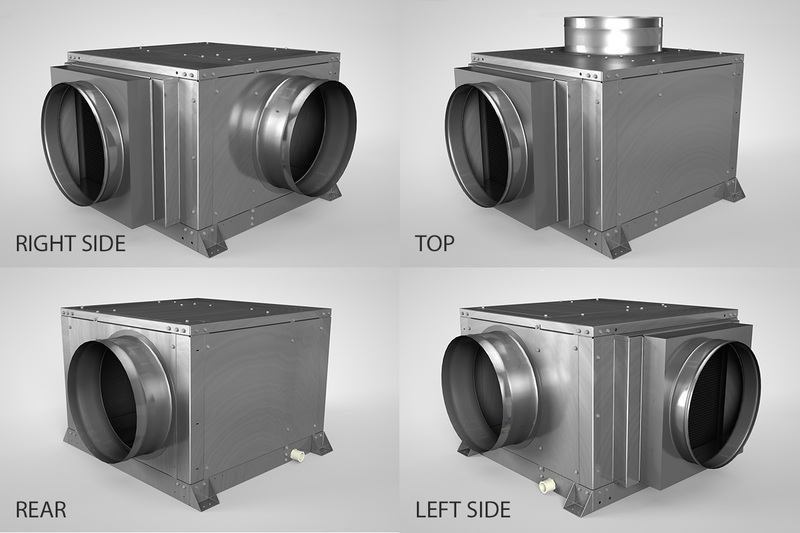 Learn more about the features and styles of this brand of cooling equipment. An unstable environment will harm your precious wines over time. Excessive changes in temperatures and humidity levels will alter the chemical properties of the wine, resulting in off flavors and aromas due to premature aging of the wine. At Wholecellar, we make a careful assessment of our client’s requirements before choosing a cooling system for their wine room. We offer refrigeration units from trusted manufacturers, like WhisperKOOL. We have been using their high quality products for many years. 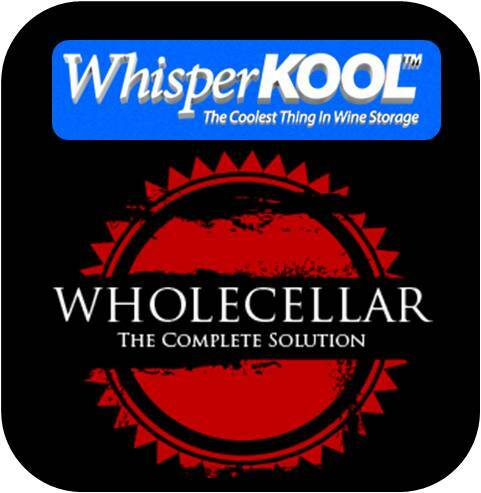 WhisperKOOL has been providing effective wine cooling solutions for more than 20 years. Their products are widely used in wine cellar construction because of their many benefits. In order to enjoy your wine investment for many years, your chosen wine cooling system must be designed for maximum performance. To ensure optimum performance, the size and capacity of your refrigeration unit must depend on the size of your wine cellar and your collection. 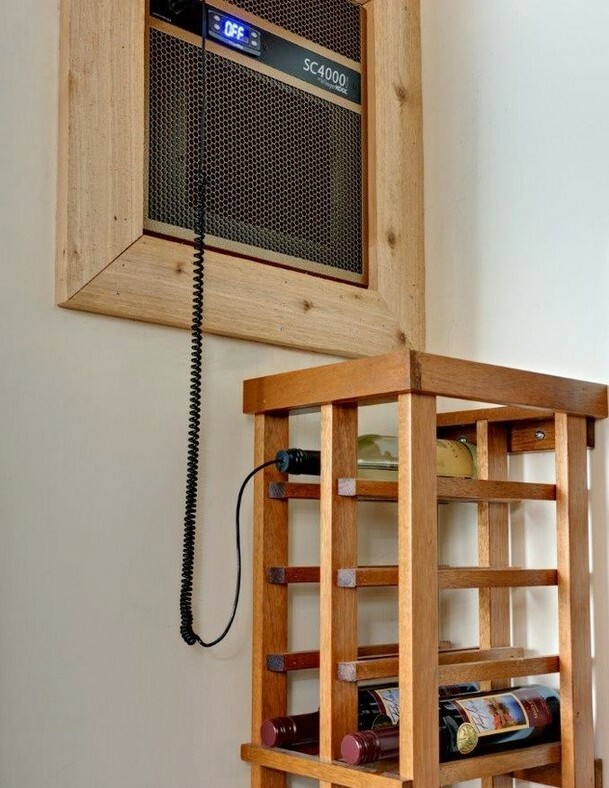 Whether you own a residential or commercial wine cellar, you do not want noise coming from your cooling equipment. 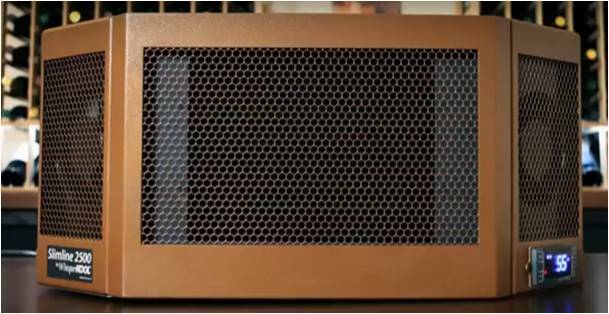 All of our WhisperKOOL products are designed both for maximum performance and ultra-quiet operation. The SC (Self-Contained) Series is simple to install, which makes it a great option for those who are on a tight budget. These cooling units are the replacement for the XLT Series. For superior efficiency, they are designed using the latest technology. Each SC Series refrigeration unit also has an advanced digital controller, which allows you to view the wine’s temperature. It also makes monitoring of the wine cellar conditions faster and more convenient. 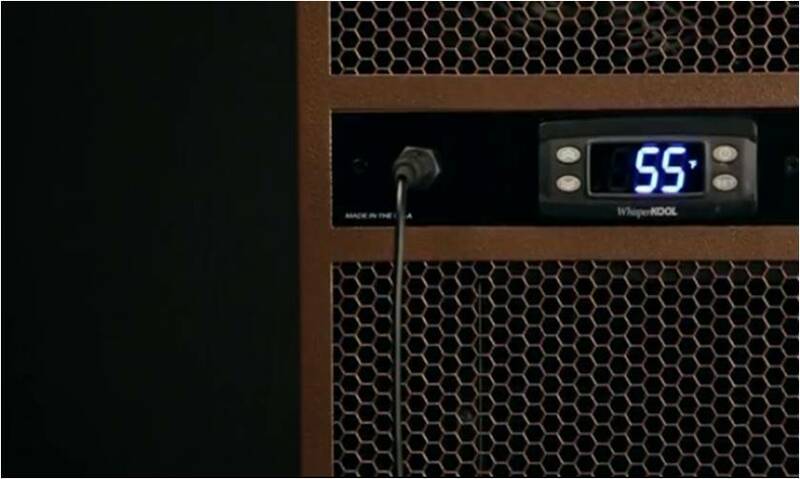 Additionally, the digital controller also gives an audible warning sound to alert you that the storage conditions in your wine room are not safe anymore. This eliminates your worries of having an unstable environment without you knowing it. As much as possible, we want to create a design that maximizes our client’s space. WhisperKOOL’s Slimline Series wine cooling system is an ideal choice for small spaces or in tight areas such as between the ceiling and door. The Slimline 2500 refrigeration unit has many features that make it suitable for both residential and commercial applications. 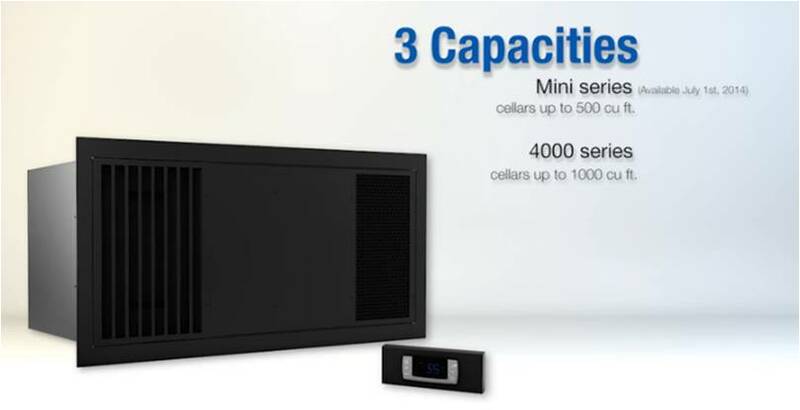 The highest end wine cooling system offered by WhisperKOOL is the Extreme Series. Each unit is equipped with large multi-speed fans, which operates quietly. 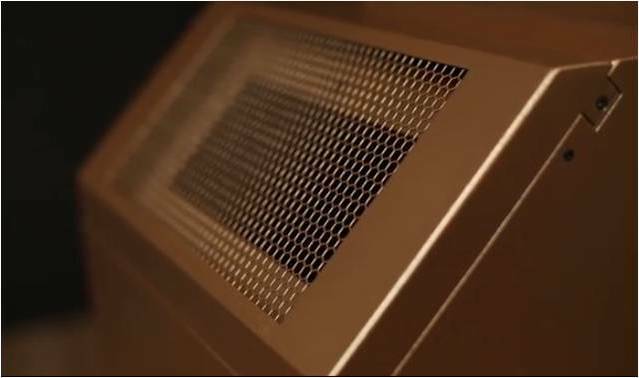 This feature also helps in the proper management of air flow and energy consumption. The Ceiling Mount Series is a ductless split wine cooling system. 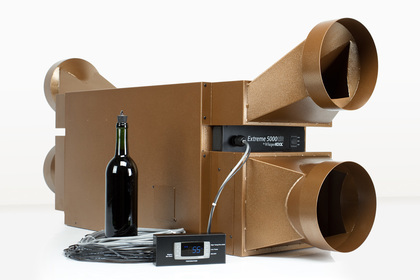 This is the best choice for those who do not want to see the cooling equipment in their wine room. Since the equipment is installed up in the ceiling, no space on the floor, racking, or wall is occupied. The unit has a smooth, black primer finish, and can be painted with the owner’s color preference. The Ceiling Mount Series refrigeration systems are manufactured to last long, easy to install, and easy to access for repair. They have a condensate pump system and can be protected from external elements with an exterior housing. 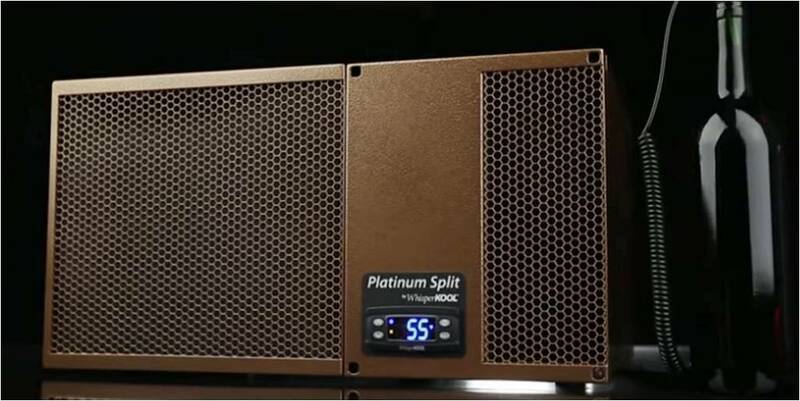 If you want a cooling system with the evaporator mounted on the wall and the compressor in a remote location, you may opt for a Platinum Mini Split System. It has a compact size, making it ideal for areas where space is scarce. Each unit has an adjustable humidity control, quick chill mode, bottle probe, advanced electronic display, and anti-frost function. Using a wine cooling unit with the wrong capacity will damage wine’s quality due to temperature fluctuations. A large wine room must be cooled by a high-capacity wine cooling unit. WhisperKOOL’s Quantum Series split refrigeration system has a 9000/12000 BTU capacity and can function in low ambient conditions. It is recommended for large residential or commercial wine cellars. Since the air handler can be ducted up to 25 feet, your wine cellar will have a virtually quiet environment. Prevent your collection from damage caused by unstable conditions. 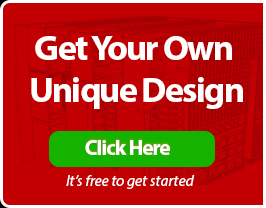 Invest in a wine cellar cooling system manufactured by a trusted manufacturer. At WholeCellar, we recommend refrigeration systems from WhisperKOOL. Contact us at +1 (844) 608-4199 if you need help.